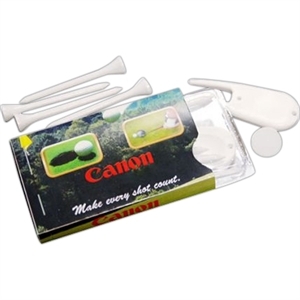 Don’t let your marketing campaign putt putt putt around. 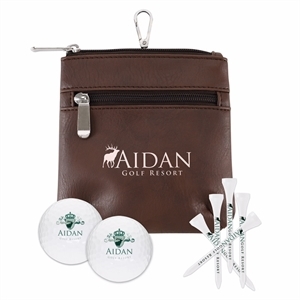 Start swinging into success with our custom printed promotional golf kits, complete with every accessory a golfer could need on the course. 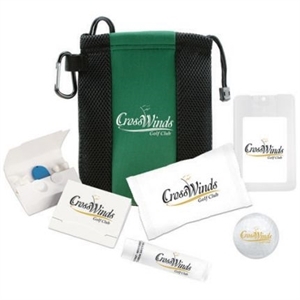 Imprinted golf kits make the perfect giveaway or party favor for corporate events, tradeshows or even general customer appreciation. 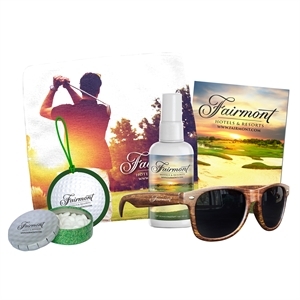 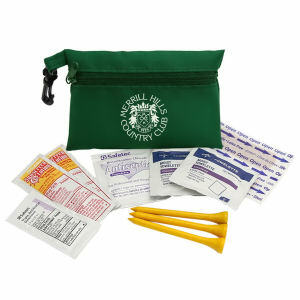 From simple promotional golf tees and divot fixers to combination sets of golf balls, sunscreen, antibacterial wipes, and pretty much anything you could possibly need for an enjoyable day of golfing, Motivators has the perfect golf kit for you. 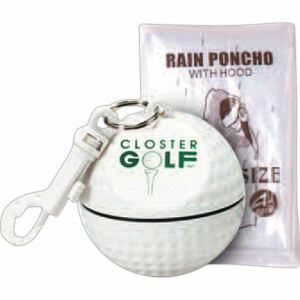 Find a great selection of promotional golf kits from Motivators. 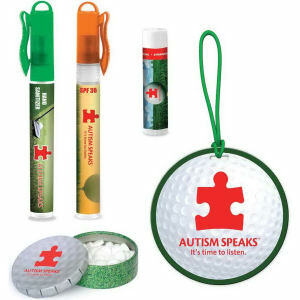 Whatever combination of golfing supplies or creative branding options you need for your logo golf kits, you can be sure that Motivators has exactly what you are looking for. 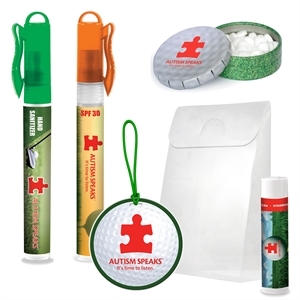 Choose from our extensive selection below, and contact us to place your order today.